Third quarter Moon in Cancer. The Moon in Cancer forms a square to the Sun in Libra. The Moon in Cancer than squares Mercury in Libra. The third Quarter Moon phase is in Cancer. Cancer Moon is emotional, nurturing and caring. The Moon in cancer is kind, caring and family orientated. During this phase, you need to notice what areas of your life are working and what ares are not working. What areas need to be adjusted or released? What concerns have become habitual for yo? hat areas are no longer relevant? Do me one favor before the next New Moon…Let them go! The Moon than squares Mercury in Libra. Libra’s are great communicators, ruled by an Air element, they are quick, Sharp and witty! The Moon than squares the Sun in Libra. 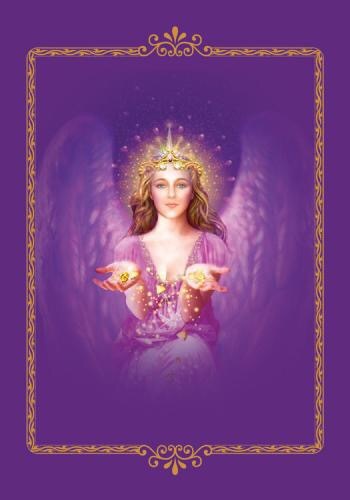 Today the energy results in a calm, nurturing, harmonious and loving energy. It’s about how you treat others, developing meaningful encounters with others. It’s a time out mentally from all the up and down energies and shifts we have faced all week. Today is a reflection on what we have processed and learnt over the past week. It’s about reaching out and taking steps to make people feel loved and cared for. However please remember to pay attention to your own needs and consider where you may be unnecessarily allowing the needs of others to overshadow your own. Today will bring an easier day of self-care, releasing and harmonious relationships. Take a bath, read a book, enjoy comfort food, put clean soft sheets on the bed, and rest and rejuvenate. The Moon in Libra eneters into Scorpio. Happy Friday! Today begins with the Moon still in, harmonious, graceful, charming Libra, after which the Moon enters into Scorpio later this afternoon. The Moon in Scorpio is deeply passionate. Scorpio brings intensity and deep introspection to the next few day. Scorpio energy is passionate, mysterious, we gain an increased insight, deep psychological understanding and awareness, attracted to the naughty, taboo areas of life. We seek out the hidden message now! The Sun moving into Libra signifies we are entering into the September equinox. Today initiates us down south in Australia we entering into our spring and for the Northern hemisphere your Fall . An equinox are days when it is equal day to equal night. Us down here in the Southern Hemisphere, the September equinox is the vernal (spring) equinox. Astronomically, it is considered as the first day of spring here. In the Northern Hemisphere, the September equinox is the autumnal equinox marking the end of summer and the beginning of autumn. This is a great time for everyone to take stock of what has been going on, all that has come before us and what direction we want to head towards ( Think back to the December equinox, what has come into your life, what have you achieved, what lessons have you learnt and what have you manifested and grown). The saying goes “as you reap so shall ye sow”. Basically guys… Right now gives you much-needed insight into what has led you up to this point and what, if anything, needs to change for your future. Added bonus we had the New Moon this week, so get writing and manifesting what abundance and changes you want for the coming month, two months and to the next equinox! Exciting times ahead. This evening after work or play, get a scented candle, bring home flowers, arrange them beautifully. This is the perfect time to prepare and encourage the growth of all beauty in your life. Spring clean the house and create a loving, warm environment! Weave your magic throughout your home and work space. Tuesday, April 11th , 2017. The Full Moon is in lovely, harmonious Libra this morning and it continue this transit until late tonight when it enters Scorpio. Today transforms this built up of energy into a positive. It’s about building harmonious relationships, making connections with yourself and others. Be social, make plans, do activities that bring people together. Full Moons have a great way of building up and blowing up in big proportions our feelings and sensitivity. Full Moons always amplify our energy. Are you excited? Anxious? If you want to turn something in your life around, this is the time to do it. There is a lot of chance for change under this Full Moon. 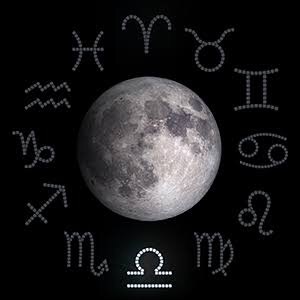 Today let the positive energy and qualities of the Libra Full Moon shine down and illuminate on any partnerships in your life, whether business or personal. Do you like what you see when you reflect? Are you willing to look at the reality? Anticipate a flash of clarity, and allow yourself to see or experience something new. Look for excitement in your life and partnerships. Happy Full Moon Day ! Today as the Disseminating Moon moves through Libra, it’s a wonderful day to take time out to be grateful to for the people in your life. Exercise: Make a list of the TOP 10 most important people in your life. Who are they and what do they mean to you? Do you need to try harder with them? Why are you grateful to them? Have you let them know lately? From my experience when we lighten up and let go of misunderstandings, we stop feeding the energy of anger, and it may bring about a shift or healing. If not, then it sets one free from walking around with the burden of a mind rehashing the hurts, which in turn affects our well being. It allows us to enjoy the presence of the moment. You received this card to help your relationship with yourself and others. The next time you’re tempted to judge yourself or someone else harshly, pray for their health and happiness instead. This more positive route builds self-esteem and harmony, and heals relationships. Remember what you put out wether its words or thoughts get repaid back to you. Today mini mental to do list is to try and notice how much better you feel when you think positively about yourself and others. Don’t try to control or change others and let go of tendencies to force things to happen and you’ll receive your desired (or better) outcome more peacefully. Remember when one door closes, another one opens. 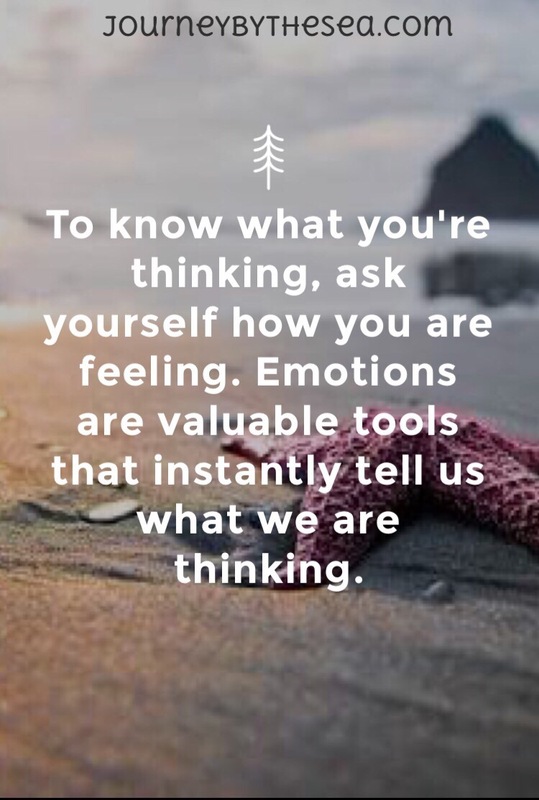 Emotions are the quickest way to manifesting your desires and dreams so feel the emotion behind your desired manifestations and watch them manifest quicker into your life.